What if you made a mistake so big it cost you your best friend’s life. Could you ever forgive yourself? What if your new beginning showed up in the form of a big red horse too powerful to control. And a herd of mustangs so wild and beautiful they made you want to live again. 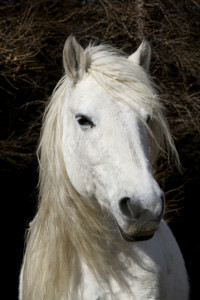 What if the lives of the wild horses were threatened. Risk your life to save theirs or walk away? A female heroine who wears cowboy boots instead of glass slippers. A romance that’s compelling but rated G. A story that’s about grit more than polish, and a girl who has some serious growing to do, but who faces her worst fears because of her connection with a herd of wild horses. Christa’s Luck is a coming of age story that cherishes the wild spirit in girls as well as horses, and speaks to the shared vulnerability and power of both. 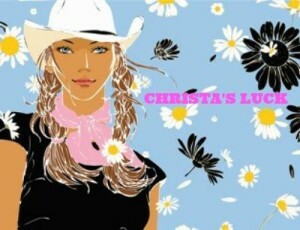 Get the first chapter of Christa’s Luck for free right now! Christa’s Luck will be available on Amazon June 15, 2015. Pre-order your e-book today!